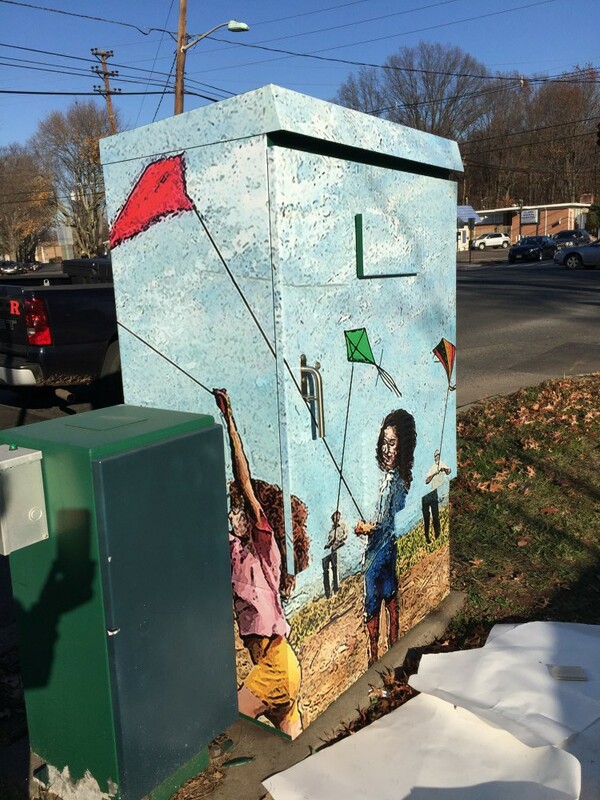 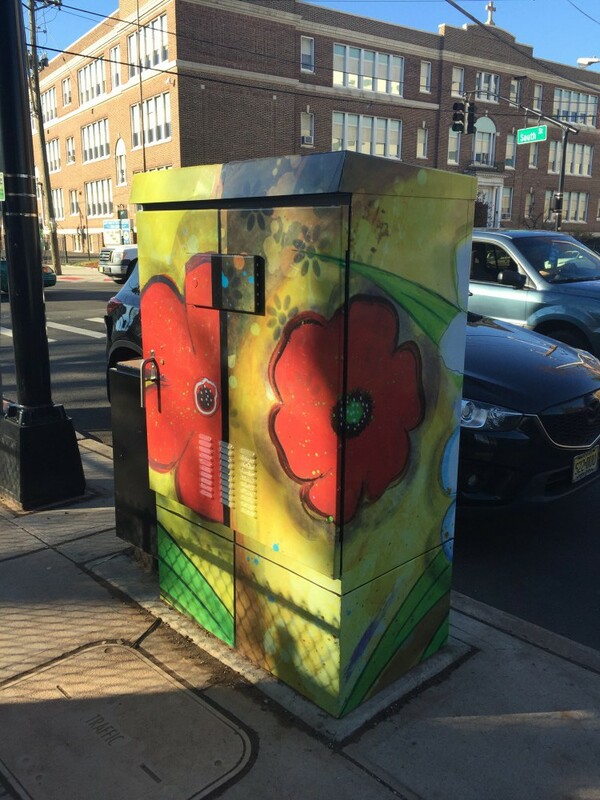 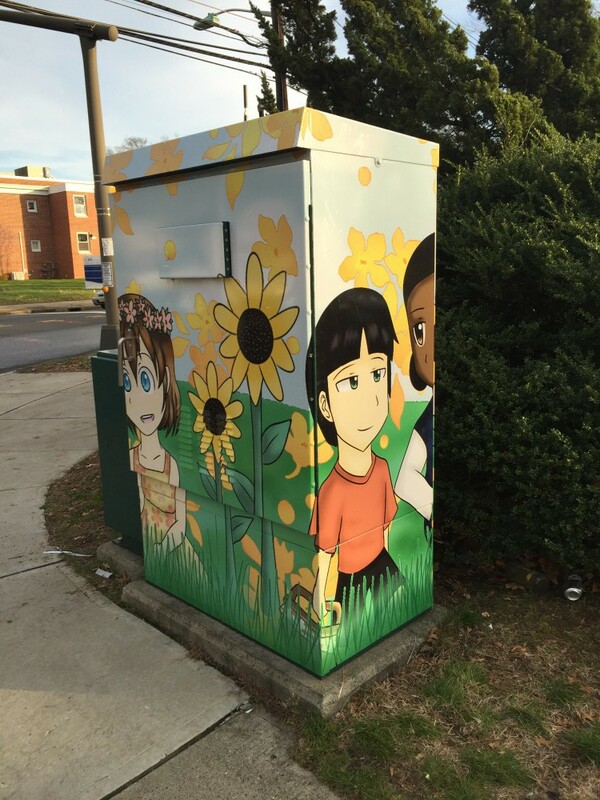 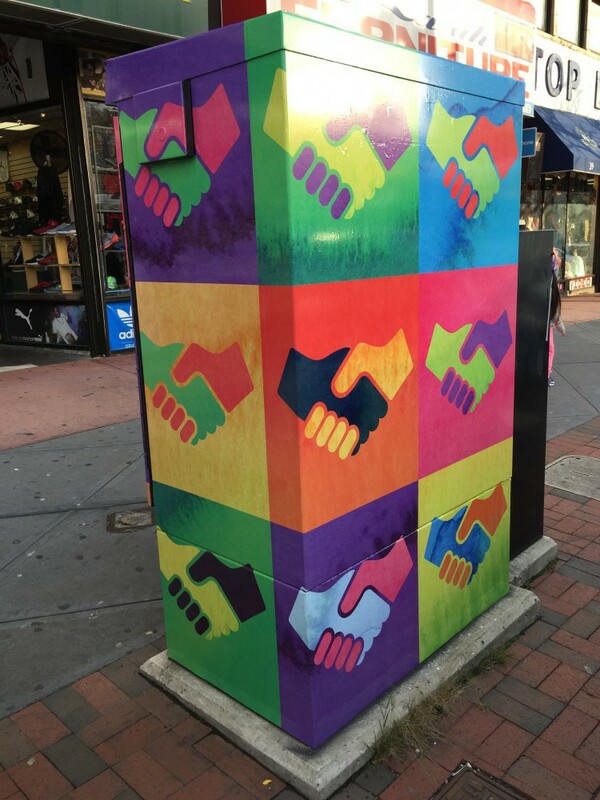 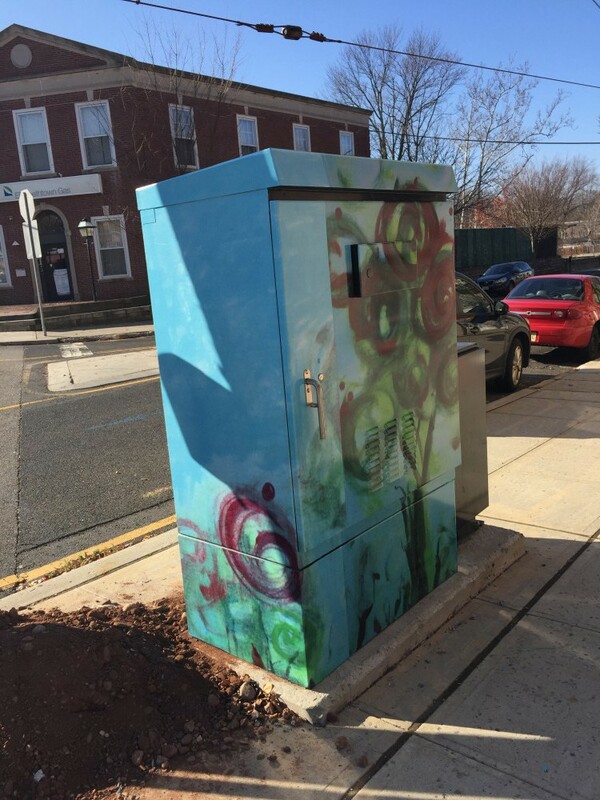 Thirteen traffic control boxes throughout Union County were selected for the Art Outside the Box project. 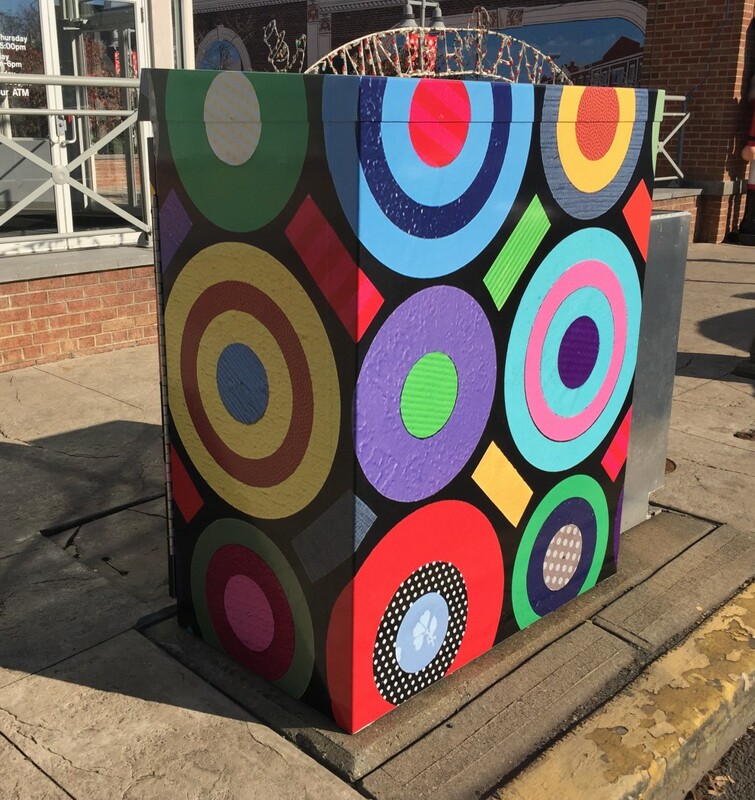 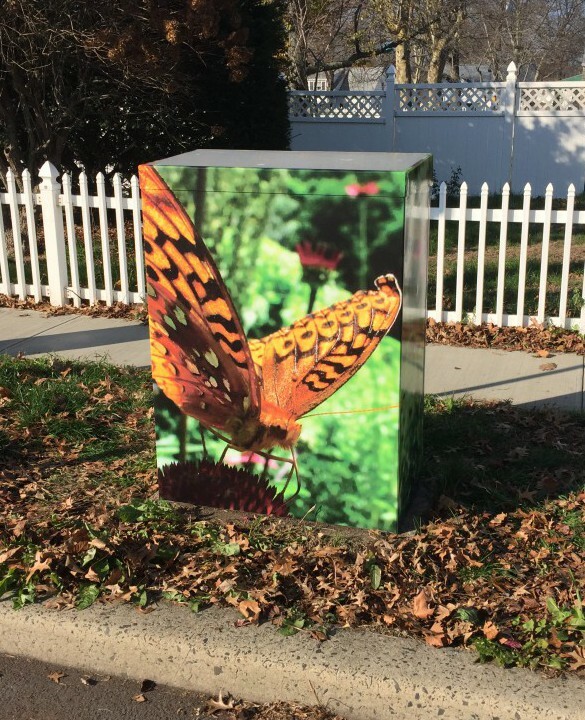 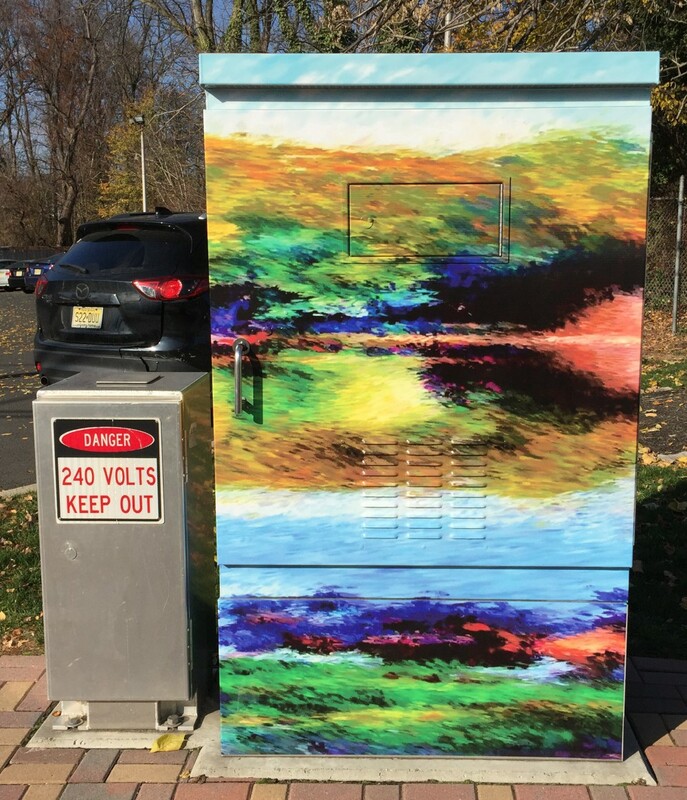 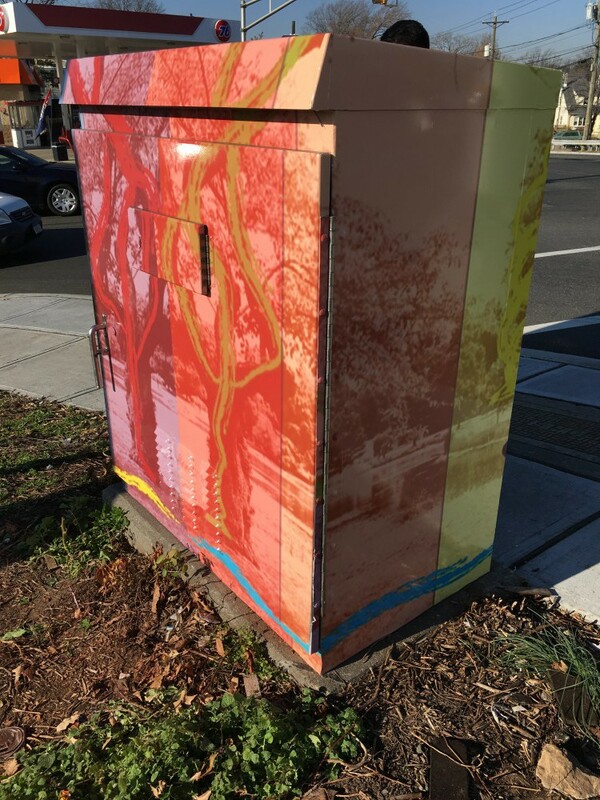 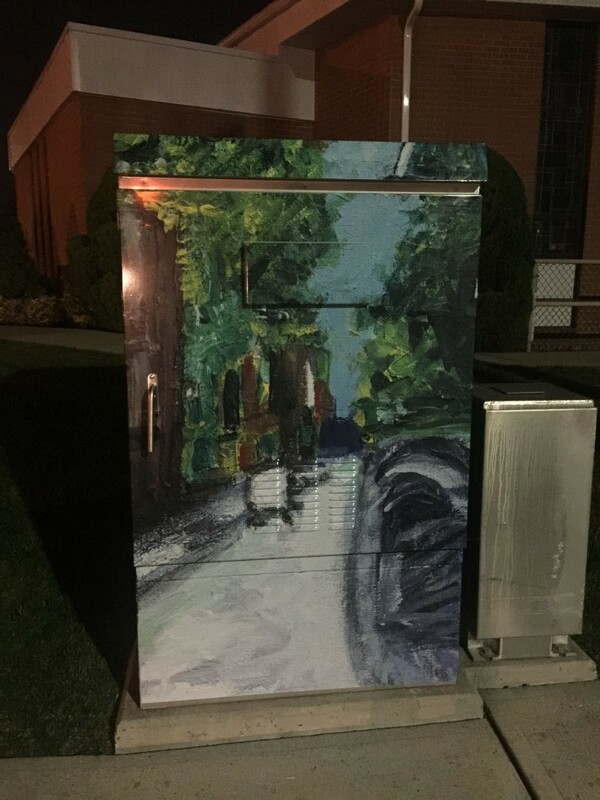 Located on major intersections, the traffic control boxes provide an all-inclusive public exhibition opportunity for both the artists and the community, increasing access and visibility for the arts in Union County. 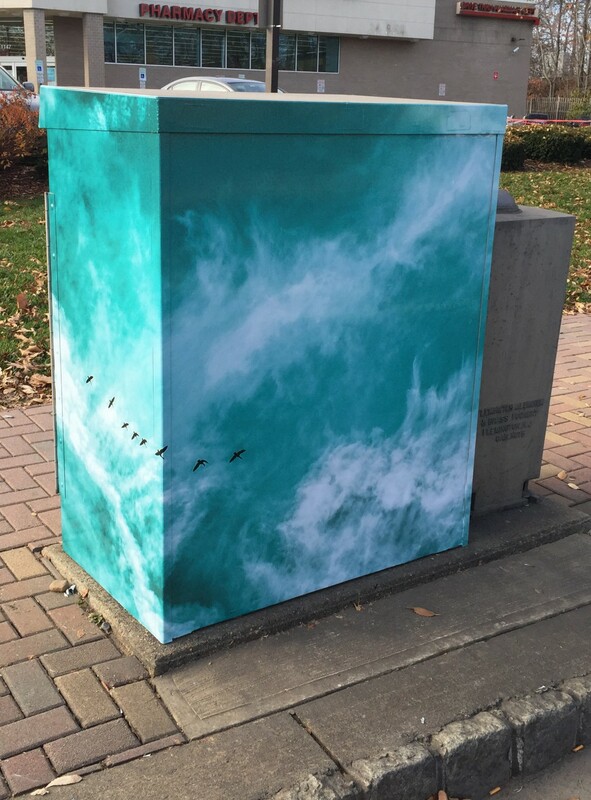 To help find the locations, please use our interactive map. 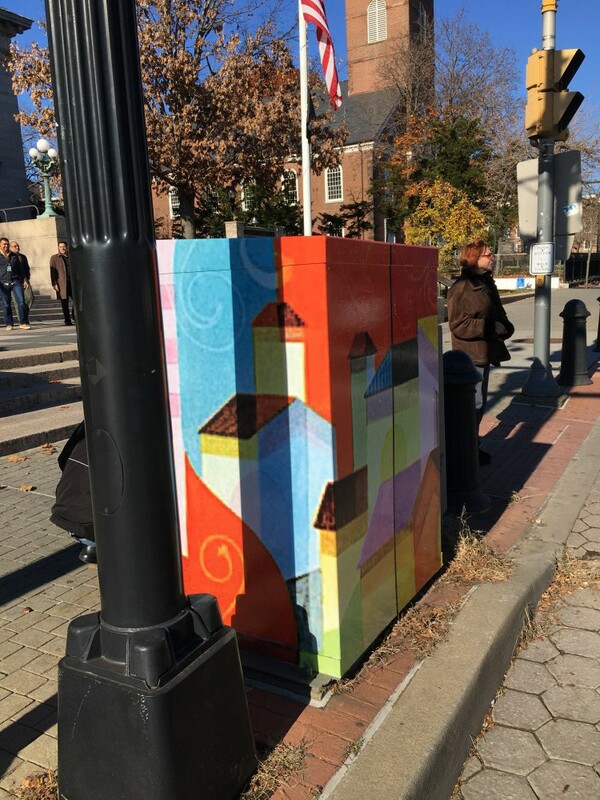 Please remember to enjoy the artwork from a safe location. 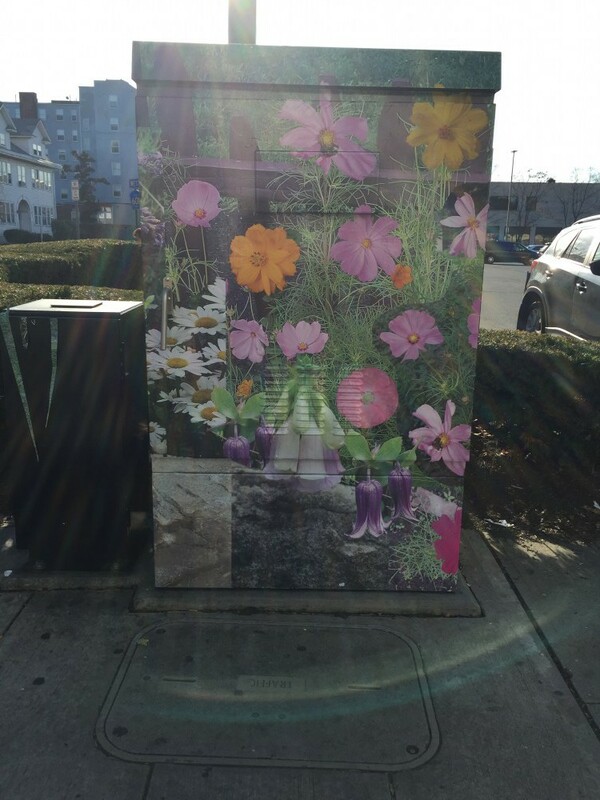 Click each photo below to enlarge it.